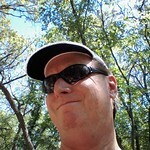 This entry was posted in Cars, Wordless Wednesday on May 14, 2014 by Alan Bates. 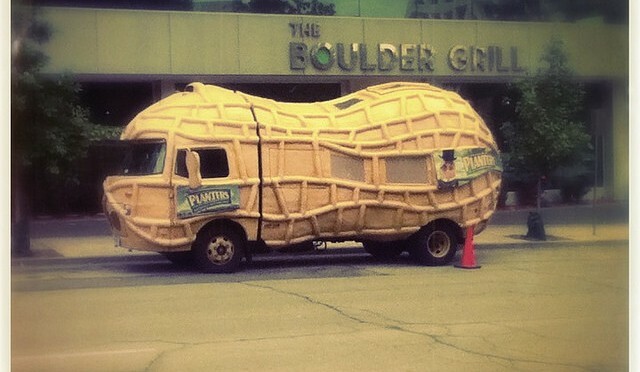 Now that’s a PEANUT!!!! What a fun post for the day!! Best giggle I’ve had today!! Have a safe trip to Houston!! Wow – is this old? Ready for a parade? 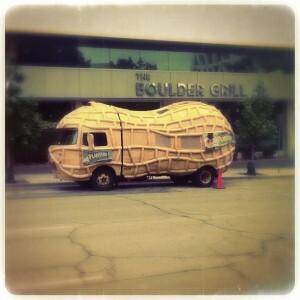 I wonder if it was being driven by Mr. Peanut. What attentive mind to do something like this. I do admire people with this sort of mind set. ;>)))) . Did they hand out free samples?